In this tutorial, you will get a lot of jQuery examples to understand the topic well. Let's see a simple jQuery example. 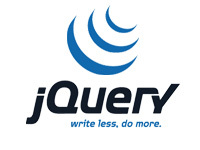 Our jQuery tutorial is designed to help beginners and professionals. We assure that you will not find any problem in this jQuery tutorial. But if there is any mistake, please post the problem in contact form.